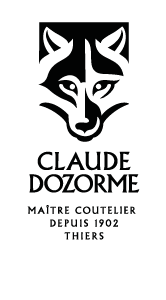 Made in France: the Claude Dozorme cutlery makes resistance… and it succeeds! 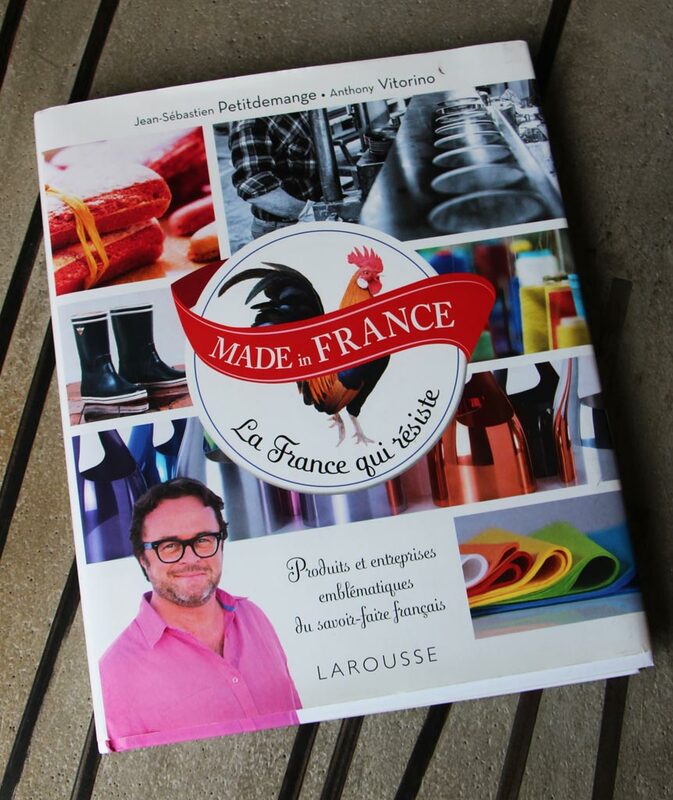 This french know-how is found in the book “Made in France, France that resists” by Larousse editions. Over the pages, 80 companies, craft, SMEs or multinationals, tell each other, reveal themselves and deliver their secrets of longevity under the feathers of Jean-Sebastien Petitdemange and Anthony Vitorino. Through these stories, the authors show how much love of the profession, passion for a subject / an art and know-how are linked. The history of our family factory, which has been working for more than a century to maintain ancestral know-how passed down from generation to generation and which has never ceased to innovate, is of course told. 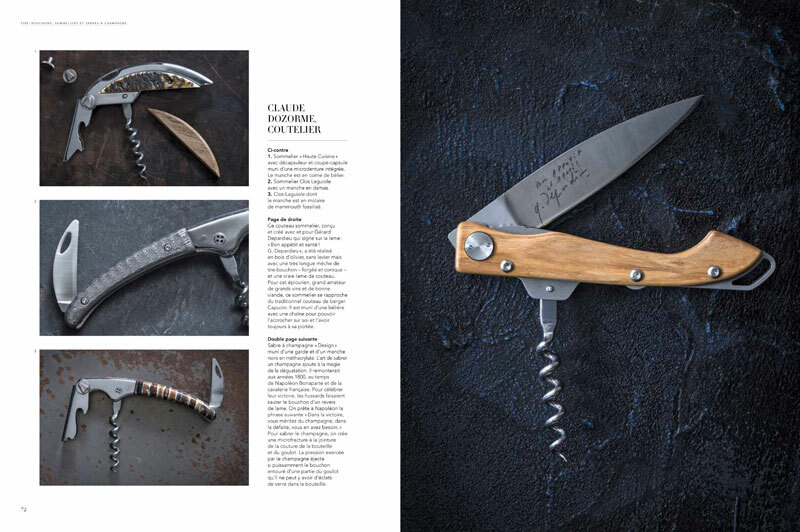 Between the origin of the knife in Thiers, manufacture of a Laguiole pocket knife, presentation of new cutlery creations and anecdote relating to “yellow bellies”, discover our beautiful family story. “If wine is an art, the expression of a terroir and a civilization, it deserves and arouses objects in its image: Barrels and corks enrich the wine. Corkscrews and ice buckets inaugurate its tasting. Carafes and glasses magnify it. Chests, trunks and labels make him proud… All these objects showcase a multitude of materials and demonstrate exceptional craftsmanship. Wood, gold, silver, damask, glass, crystal, leather, ivory, straw… are thus worked by artists and craftsmen whose works bring wine to the level of of an art of living”. 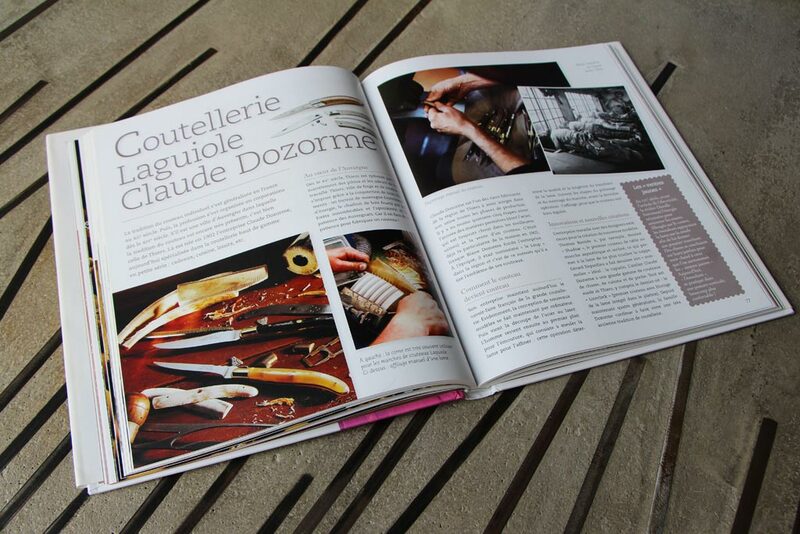 For all lovers of beauty, excellence and the pleasures of the table, the book “Wine, Crafts & Lifestyle” is dedicated to you! And if in addition you appreciate the products of Dozorme manufacture, you will be filled! The author, Hélène Farnault, gives pride of place to our cutlery by proudly displaying corkscrews and swords of exception that we create and design entirely within our own workshops, in Thiers, world capital of cutlery. 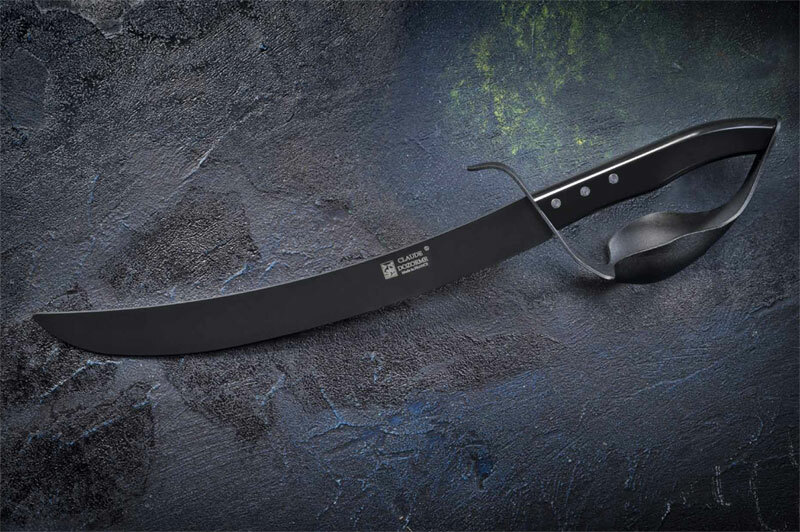 Haute Cuisine, Clos Laguiole, Capucin Depardieu or Saber Design, find beautifully immortalized on glossy paper. 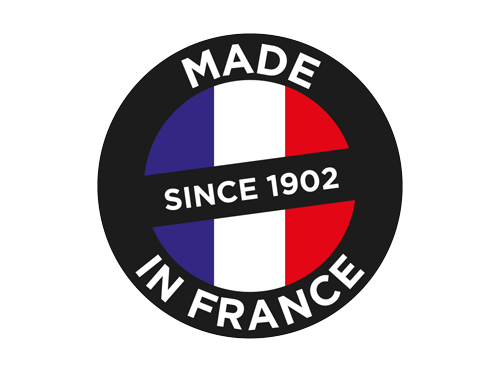 Symbols of ancestral know-how and a French way of life, these products signed by Dozorme are the perfect reflection of the modernized tradition, the guideline of our manufacture. 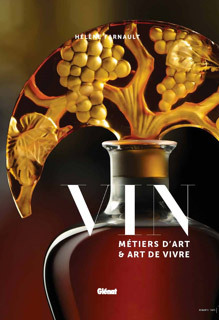 Through this wonderful book, Hélène Farnault wanted to show how wine inspires artists and craftsmen. How their creations offer the greatest wines, cognacs and other champagnes the most precious containers and exceptional cases but also participate in rendering their service impeccable.